For this summer, instead of having a new Uncarrier movement, T-Mobile is on a series of Uncarrier-ampt. A few weeks ago, we saw the first of it. T-Mobile revamps its JUMP! plans to JUMP On Demand, giving you the chance of upgrading your phone up to three times per year. Today, John Legere is coming out with a new policy for the company’s Simple Choice Plan, it’s called Mobile without borders. Starting on July 15th of this year, the Simple Choice Plan will be available in Canada and Mexico. What does that mean? It means that you can now use your phone in North and Central North America without worrying about the extra charging rate or if your phone will work in neighbors countries. In other words, as long as your travel radius is in Canda and Mexico, nothing will be changing for you. Your usage will not be over charge. 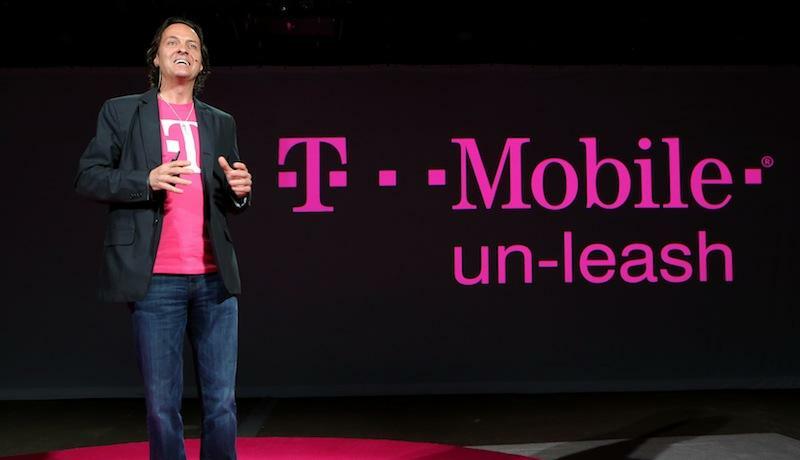 Also, get ready for more, as the T-Mobile’s CEO teases more Uncarrier-ampt in the upcoming weeks, so stay tuned.